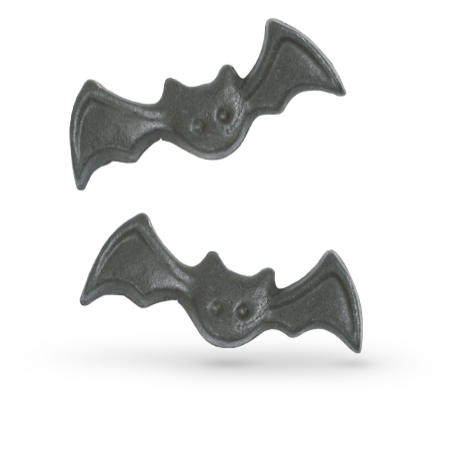 Our range of edible and non-edible Halloween cake and cupcake decorations are guaranteed to add an extra spooky feel to your cakes, cookies and cupcakes. 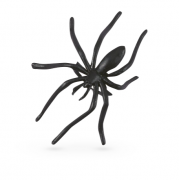 With a wide selection of scary ghouls, witches, bats, spiders and children will love them! 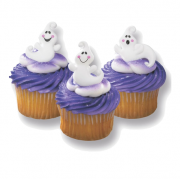 Whatever you are looking for, we are sure we will be able to help you with all your Halloween party cake requirements. 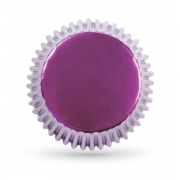 PME Metalic Purple Standard Cupcake Cases - Pack Of 30 Paper lined foil baking case. 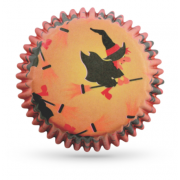 Can be used on ..
PME Wicked Witches Standard Cupcake Cases - Pack Of 60 Paper lined baking case. 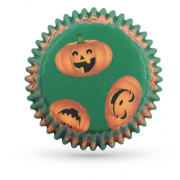 Can be used on a bak..
PME Pumpkin Standard Cupcake Cases - Pack Of 60 Paper lined baking case. 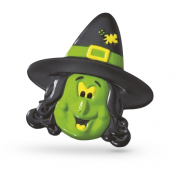 Can be used on a baking tra..
Witch Rings - Pack of 12. The witch face on these rings measure 42 x 40mm. 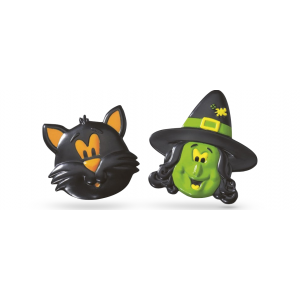 Witch Rings are i..
Cat Rings - Pack of 12. The cat face on these rings measure 42 x 40mm. 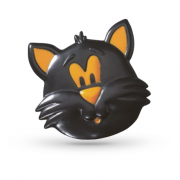 Cat Rings are ideal f..
Ghost Rings - Pack of 12. The cat face on these rings measure 42 x 40mm. Ghost Rings are ideal for..